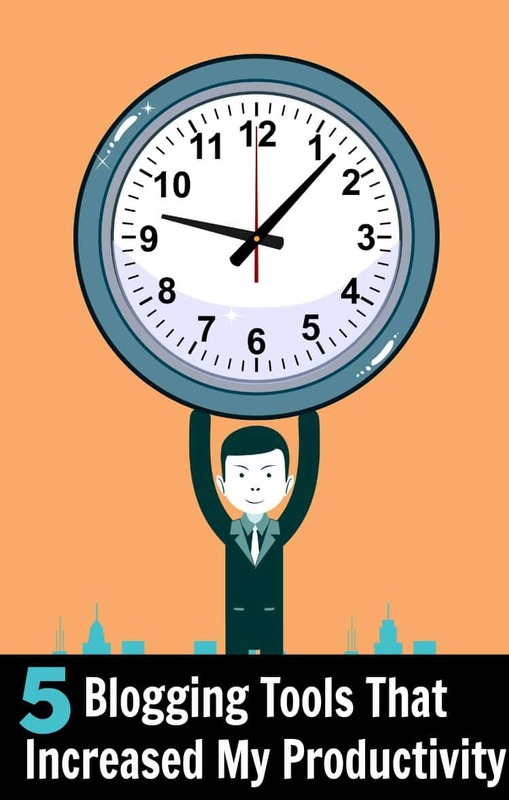 Today, we are talking about productivity and how to maximize your valuable time. I’m the type of person that gets easily distracted but thankfully I’ve found a few tools that help me out. 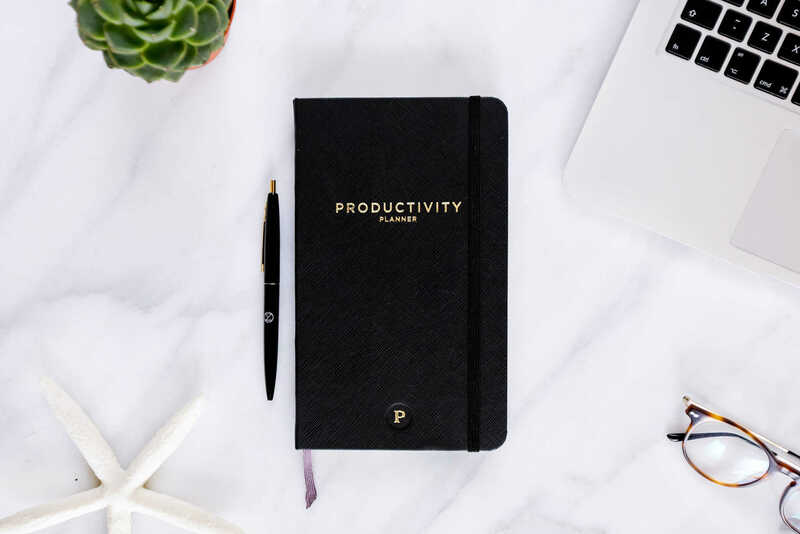 I’m sharing some of my favorite productivity tools that have helped me stay a little more focused. I hope they help you out as well! I’m the type of person that always has a million and one ideas floating around in their head. I’m the person that likes to plan but doesn’t always execute well. I could spend my entire day making lists (seriously, it’s bad!) There was a time when I would buy a new planner anytime I walked into Target. A little over a year ago I saw an ad on Facebook for The Productivity Planner, of course, I had to click on over and check it out. Yep, you guessed right! I ordered the planner! This is the ONE planner that has totally changed my life. Every Sunday night, I spend an hour or so planning my work week. I pick the 5 most important tasks for the week and then list other tasks that I’d like to accomplish but aren’t crucial. 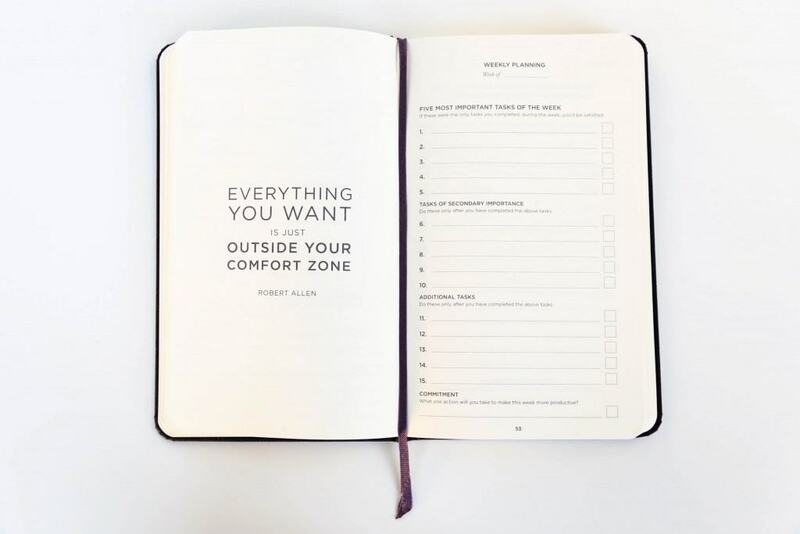 There is an individual page for every day of the week. You’ll start each day off by listing the ONE task that has to be accomplished that day. You can not move onto another task until you complete that one task. This was worked wonders for me! I’m finally able to check things off my list. There is also a weekly review section, which allows me to really think about my week and my productivity. 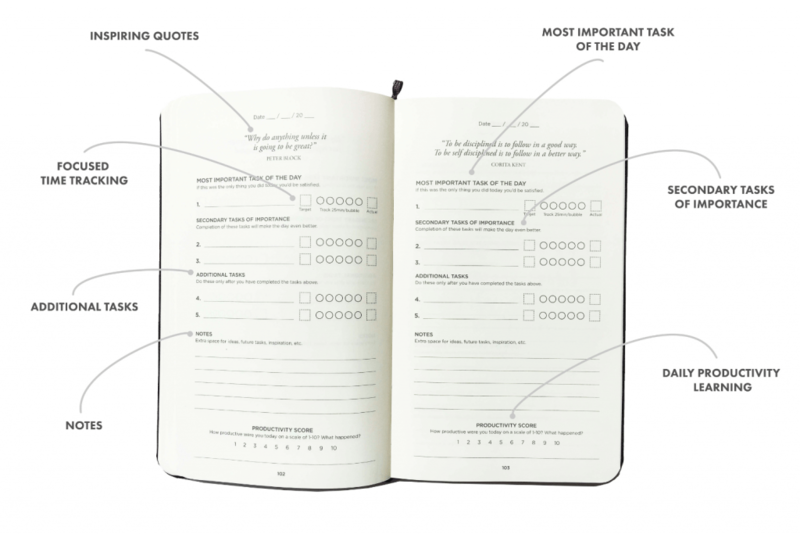 Grab your Productivity Planner here! As I mentioned above, I’m a planner. I’ve tried using Evernote, Asana and Google Docs to keep my blogged organized. While all 3 were great tools, I feel in love with Airtable. I could go on and on about Airtable but I thought it would be beneficial for you to see Airtable in action, so check out the video tutorial I made below. If you struggle with time management, then I highly suggest reading the book Tell Your Time. I’ve read this book several times and each time, I take learn something new. It’s also incredibly motivating and has taught me different ways to manage my day. Grab your copy of Tell Your Time here! Pinterest is my #1 source of traffic and I could spend hours on Pinterest. However, if I want to get anything else done on my blog, I need to limit my time on Pinterest. Tailwind allows me to be on Pinterest all of the time by scheduling out not only my posts but other people’s posts as well. Tailwind now offers Tribes which is a great way to interact with other bloggers and get my eyes on your content. Sign up for Tailwind here! Another blogging tool that I use is Co-Schedule. Co-Schedule is an editorial calendar but really it’s so much more than that. You can use the headline analyzer, re-que your content, schedule your Twitter, Facebook and Google+ updates and much more! I’ve been a Co-Schedule user for a little over a year now and I’ve never regretted the investment. You can read my full review on Co-Schedule here. Sign up for Co-Schedule here!